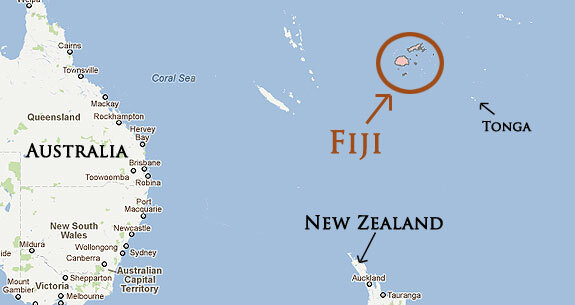 We are situated on the beautiful Fijian island of Tavewa, in the Yasawa Island Group in the Fiji Islands. Ferry's run daily between the Denarau marina in Nadi and Coralview Island Resort. It's a spectacular 3-4 hour journey aboard an air-conditioned luxury catamaran, with the best views of the stunning Fijian beaches.